Looking to start your own business or want to discover some new tools to help you grow? Awesome, I've got you covered! Below I have listed EVERYTHING I use to run my online business. I'm a huge fan of using only essential tools and nothing fancy, as ultimately a tool should help you deliver value to your customer and make their experience world-class. Resources to help you build your website, blog or landing pages for your products and services. Webflow is my #1 go to website building tool. It's also surprising that not many people know about it. Webflow is far more flexible than WordPress, has amazing page loading speeds (important for SEO) and is fully customizable on your websites design which is important for conversions and landing pages. Webflow is a little steeper on the learning curve, but they've made it easy for you to get up and running in one day using their free training videos. Includes: hosting, templates, blog platform (CMS) & ecommerce. Namecheap offers cheap domain names with the most reliable service. They offer amazing customer support, free whois protection and also Gmail (G Suite) integration to get a custom email with your domain. Proof's software helps website owners increase their conversion rates by 10% in less than 10 minutes. You can highlight offers, display recent purchases and much more with their tool. Resources to help you create online courses or sell your products online. I have used Teachable since day 1 and have done over $100,000+ in course sales. They handle the backend complicated stuff so you can focus on selling. Resources to help you grow your audience and email list. Get the automations and email marketing tools you need to grow your blog and business. 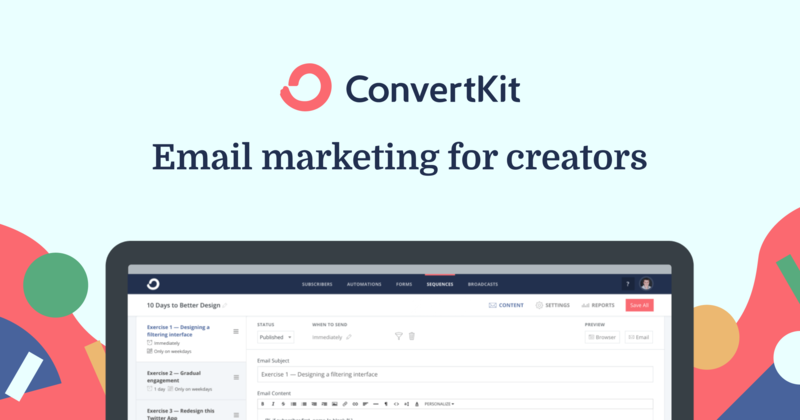 Join 19000+ creators and try ConvertKit today. 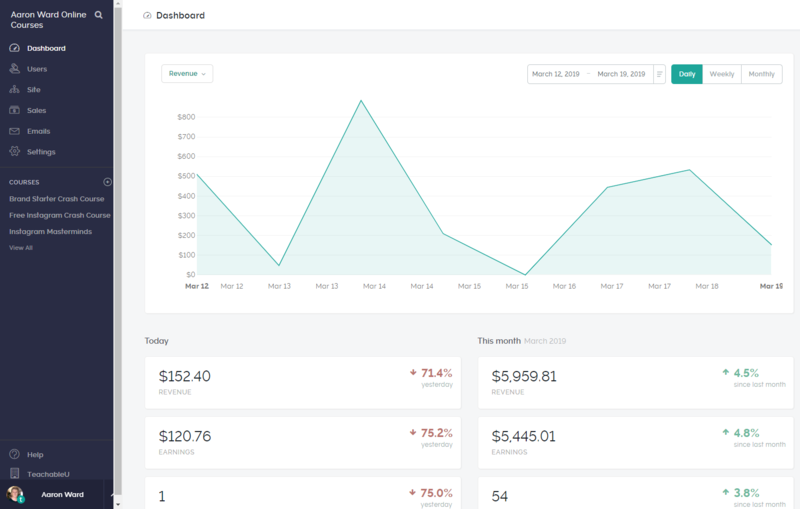 Convertkit is simple, easy and friendly. I've used them to build my email list and love how their features are designed to help you build trust with your audience. Resources to help you grow your social media following. 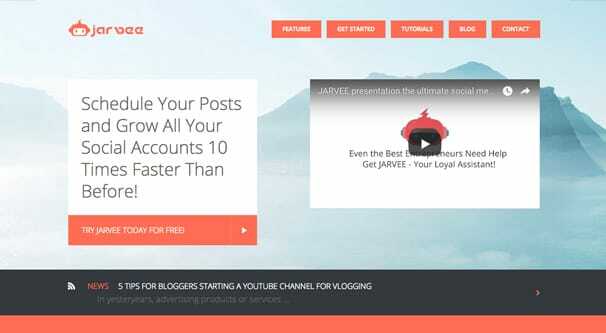 Jarvee is a social media automation software which I specifically use for Instagram automation. It helps you gain followers and more leads for your business without having to spend hours on the platform. Resources to help you with taxes and legal requirements. I'm a huge fan of knowing where my income and expenses are. 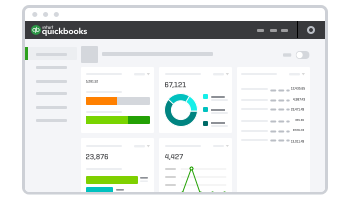 So I track everything inside of Quickbooks. It also makes tax season easier!